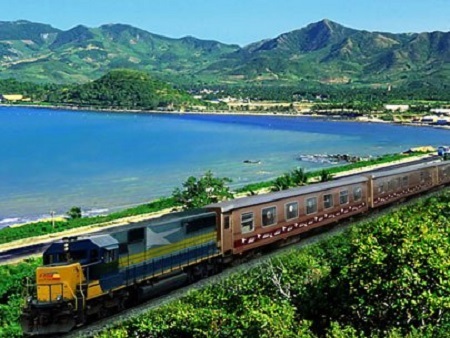 There are private tourist carriages attached to long-distance trains on the Hanoi to Danang (tel: (04) 3942 9919;www.livitrans.com) and Hanoi to Sapa routes (tel: (20) 387 1522;www.victoriahotels-asia.com; also served by Livitrans) where the standard is higher and there is a dining car. Cat Ba Island, in the north, is a popular place for visitors and can be reached by hydrofoil from Haiphong. A hydrofoil also serves the beach resort, Vung Tau, with a daily service from Ho Chi Minh City. The tropical getaway island of Phu Quoc in the Gulf of Thailand can be reached by hydrofoil from Rach Gia in the Mekong Delta.